Pilates? No! Nope! Nuh Uh! I thought you said Pie and Lattes! 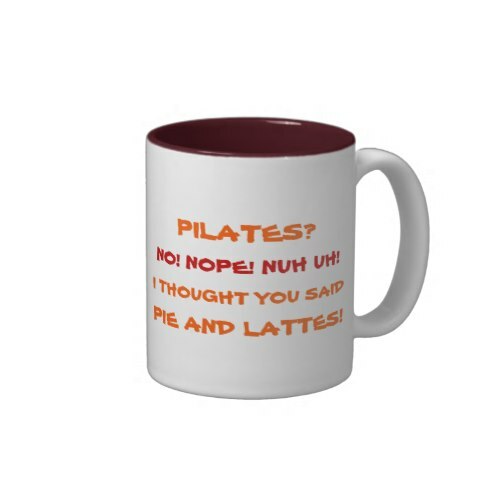 A fun, humorous coffee mug, featuring a funny, hilarious conversation between a waitress and a customer at a diner / restaurant involving pie, lattes, and pilates. 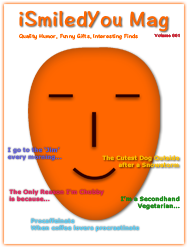 A great mug for any restaurant or diner to add some humor to their decor. Just add your logo and slogan to this completely customizaqble mug, at no extra charge. Makes a fun gift for family, friends, and yourself - spread some smiles around with this mug.